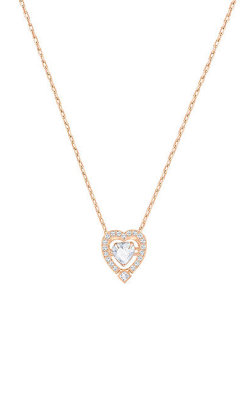 What better way is there to symbolize the romantic, the playful, and the charming than with a bejeweled heart? And when you take that symbol and put it front and center on your chest, it’s an additional way of saying that you’re letting your love shine out. 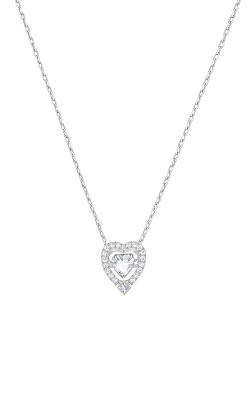 Here at Medawar Jewelers, we’re pleased to be able to offer our customers a diverse selection of heart necklaces from the top designers in the industry, their offerings ranging from minimalist rhodium and crystal to big, luxurious pendants made with gold and diamond. With us, you’re sure to find the right piece to satisfy your tastes! 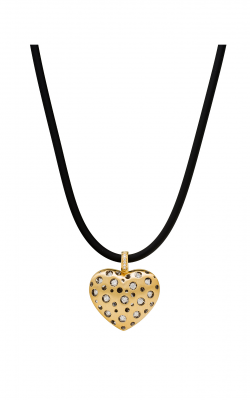 Swarovski, the incomparable crystal designer, has created several brilliant styles of heart necklaces in its collection of necklaces. The common element is the glittering, flawless Swarovski crystal, whose composition remains a company secret. 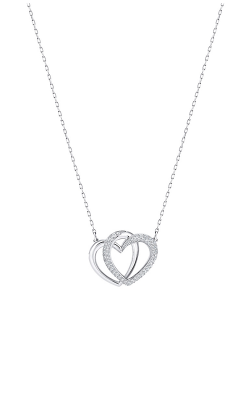 One of the selections here include a puzzle-type necklace with two hearts that flow into each other, which tells the world about your forever love. When you’re looking for a gift for yourself, a chic new summer look, or a playful “toss it on and look gorgeous” piece of jewelry, Swarovski heart necklaces are the right choice. On the other end of the spectrum are the heavy, glorious pendants from Jewelry Designer Showcase. 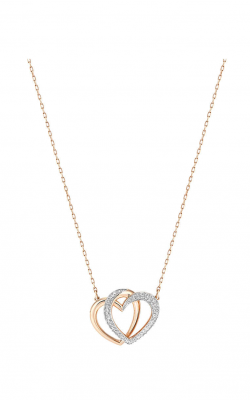 Noted for the burnished diamonds that they set deep in gold jewelry, JDS’s heart necklaces from the Mirror collection are both eye-catching luxury and as precious as the love they symbolize. The options are all 18k yellow gold, with enough diamonds to capture every flicker of light around them. 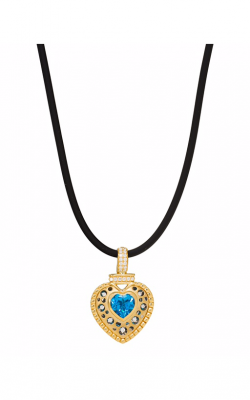 Two of the necklaces in this collection also add a second gemstone heart to the center of the pendant. Whether you prefer the cool oceanic luster of blue topaz or the electrifying green of peridot, there’s an option here. 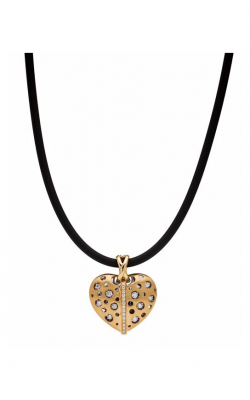 Why Shop for Heart Necklaces at Medawar Jewelers? 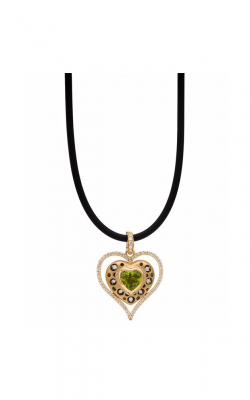 Medawar Jewelers has showrooms in West Lansing, Okemos, Jackson, Portage, and Brighton, Michigan, and from those locations, we bring the elegance of heart necklaces to the women of our community. For over 40 years, we’ve discovered the trends that really wow men and women, and if you’re interested in our other fashion jewelry, including gemstone necklaces and pearl necklaces, we’re always happy to share our expertise. Don’t forget that we also offer gorgeous bridal jewelry! If you’re interested in our jewelry or top-tier services, don’t hesitate to contact us at 855-850-8015, or stop by one of our showrooms today!